The Spy Within is the riveting true story of one of the most significant cases is the history of espionage—the penetration of the CIA by a Chinese spy for 30 years. Larry Chin was as a double-agent whose spying encompassed such pivotal events as the Korean War, the Cultural Revolution in China, the Vietnam War, and Nixon’s groundbreaking visit tor Beijing. Chin’s reports were circulated to China’s top leaders and read by Mao, Zhou Enlai and Deng Xiaoping. “Suspenseful cloak-and-dagger reenactment of the FBI sting that exposed a Chinese-American double agent in 1985…Hoffman possesses a solid command of his material and conveys the secretive nature of espionage agencies with a novelist’s panache,” said Kirkus. 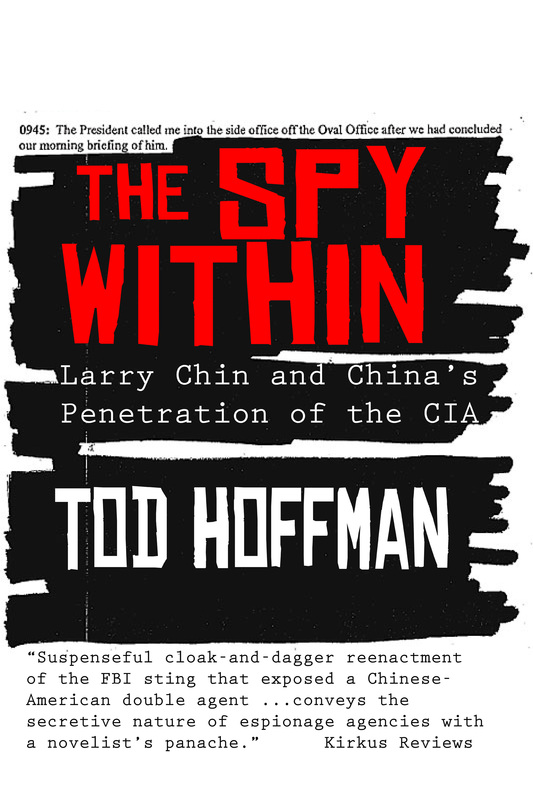 “Hoffman renders a well-researched example of the Chinese approach to espionage,” wrote Booklist.